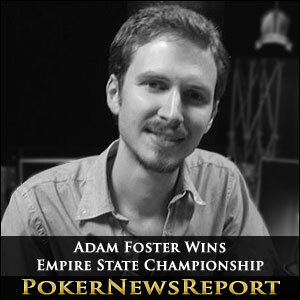 Local player Adam Foster beat off a hand-picked selection of seasoned professionals to claim victory in the first televised Empire State Hold´em Championship. Being the first time that the Main Event of the Empire State Hold´em Championship was recorded for television, the tournament at the Turning Stone Casino in Verona NY was graced by a significant number of poker professionals especially flown in from Las Vegas including David Williams, Phil Laak, Mike Matusow, Greg Mueller, Tom Schneider and David “ODB” Baker. 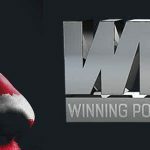 In all, 426 players paid the $1,500 buy-in for a chance to be on the TV when the first “Poker Night in America” is broadcast next year; however it was local poker player Adam Foster who stormed through the final table to claim the $154,958 first prize ahead of other sponsored professionals Will Failla (fifth), Matt Glantz (sixth) and Darvin Moon (eighth). 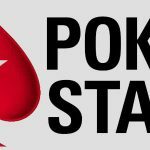 Viewers will have to wait until the show appears on television next year to find out exactly how Foster defeated the notable selection of seasoned professionals, but their patience will be rewarded with additional footage of a $25/$50 private cash game which had a minimum buy-in of $5,000 and featured many of the stars flown in for the New York event. 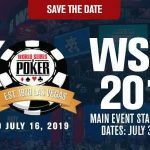 Poker Night in America is the creation of WSOP media director Nolan Dalla and Heartland Poker Tour co-founder Todd Anderson, and the pair intend to develop a TV poker show in which the emphasis is on “fun, variety and entertainment”. 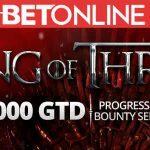 Although centred around poker, Poker Night in America also aims to introduce storylines about the players and celebrities which, it is hoped, will attract viewers who built a relationship with the shows´ characters.